Hugh Jackman's portrayal of X-Men's acclaimed hero Wolverine, which began in 2000 with the initial X-Men film itself, comes to an end with this year's Logan - essentially the conclusion of Wolverine's own trilogy following X-Men Origins: Wolverine and The Wolverine. How many times am I gonna be saying Wolverine? Maybe that's why they adopted a new title. Said new title is fitting enough to represent how different it is from past efforts, and from many recent superhero flicks in general, though it's not without fault. Logan acknowledges some of the plot points established in last year's X-Men: Apocalypse without feeling like a direct sequel or random spinoff - Patrick Stewart once again returns as a dying Charles Xavier (portraying him as brilliantly as we all expect), with the story focusing on the approaching extinction of Mutants years from now. 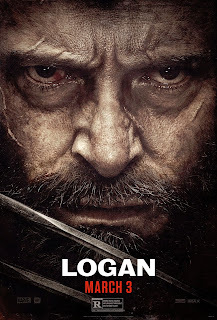 Logan, along with Xavier and mutant Caliban (Stephen Merchant), find themselves seeking refuge in an abandoned oil plant, but are soon disturbed by those involved in the government project Transigen, which involves mysterious young mutant Laura (Dafne Keen) - someone who holds a stronger bond to Logan than he initially thinks. The X-Men series has differed from other recent Marvel hits due to it's adoption of more mature themes and grittier violence - last year's Deadpool dished out profanities, controversial jokes, and some intense violence like no tomorrow, and became the highest grossing of the entire series much to everyone's surprise. While certainly not as comedic given the source material, Logan feels similar in many ways, with Hugh Jackman's portrayal of the titular character once again conveying the witty, dry sense of humour we know and love whilst also showing him to be someone that shouldn't be messed with. 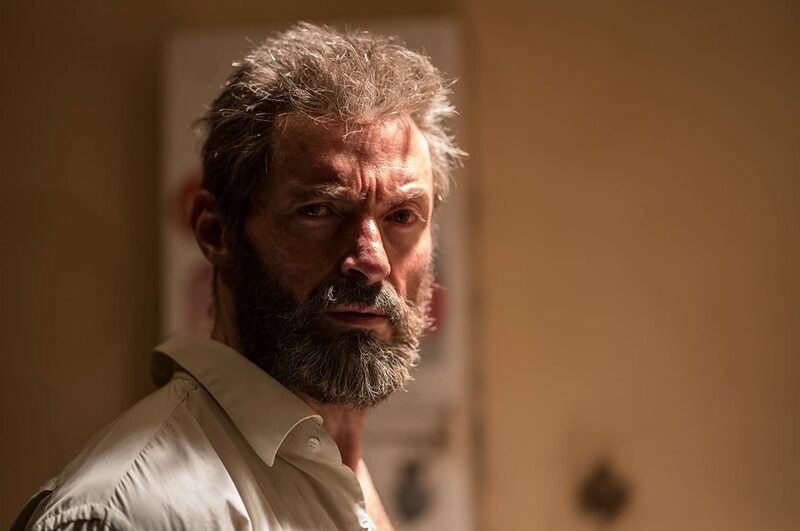 The decaying state of the character becomes clear not just with the impressive costume and prosthetic design, but also Jackman's overall acting, which finds the right balance between being savage, reluctantly heartfelt, and extremely brutal when the time is right. Logan is not short on action - a number of fight scenes are present as the story moves forward at a steady if somewhat occasionally confusing pace. The sad thing is that many of these action scenes lack a true sense of effort in their choreography; whilst certainly enjoyable to watch and suitably intense, they can often feel repetitive when all you seem to be watching is Jackman yelling, showing off his muscles, and slashing a number of faceless thugs in all sorts of gruesome ways. The same can be said for Keen in the role of Laura, who holds an important place in the film's narrative, but can sometimes feel a little bit irritating when she comes into said action sequences screaming her lungs out and jumping around like a lunatic. 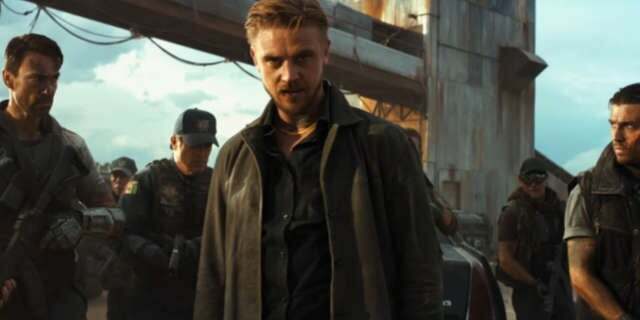 Boyd Holbrook gives a strong and appropriately threatening performance in the role of Donald Pierce, the head of security in the Transigen project, even if he can also be somewhat forgettable - there doesn't really seem to be a key focus on the villain, which is a shame given the huge potential. Logan is certainly a solid overall superhero flick in spite of said flaws, but it's widespread critical acclaim I'm just not seeing the inspiration for - there is a lot to enjoy, mainly Jackman's exceptional performance and the emotional heft in the story as we approach it's conclusion, but perhaps more could've been done to inject more variety into the action sequences as well as focus on streamlining the plot to reduce the film's rather bloated run time.